Fonal Records is finally proud to present a release of The Goodiepal Equation documentary. A USB thumb drive that is jam packed with a total of 5 hours of extra material! There is also a 48-hour rental option and a limited edition deluxe package! THE GOODIEPAL EQUATION USB drive contains a massive five hours of extra materials. The documentary in Full HD with English, Finnish and Bulgarian subtitles that you can view with most media players and of course your computer. A brand new 22 minute THE GOODIEPAL EQUATION EPILOGUE documentary shows us what happened to Goodiepal and his Pals after the filming of the Goodiepal Equation. The footage includes new material shot in 2018 and deleted scenes from The Goodiepal Equation documentary. A DAY IN THE MOUTH WITH GOODIEPAL short documentary by Sami Sänpäkkilä from 2010 is also included. THE GOODIEPAL EQUATION ORIGINAL SOUNDTRACK in MP3 format with a mammoth collection of 53 tracks and a total of 3 hours of music! Shuffled by the Goodiepal! There’s also two music videos. PANIK, PANIK, PANIK directed by Hummerstål and PRO MONARKISTISK EKSTRATONE directed by Dalin Waldo. THE GOODIEPAL EQUATION original trailer & teaser are also featured. 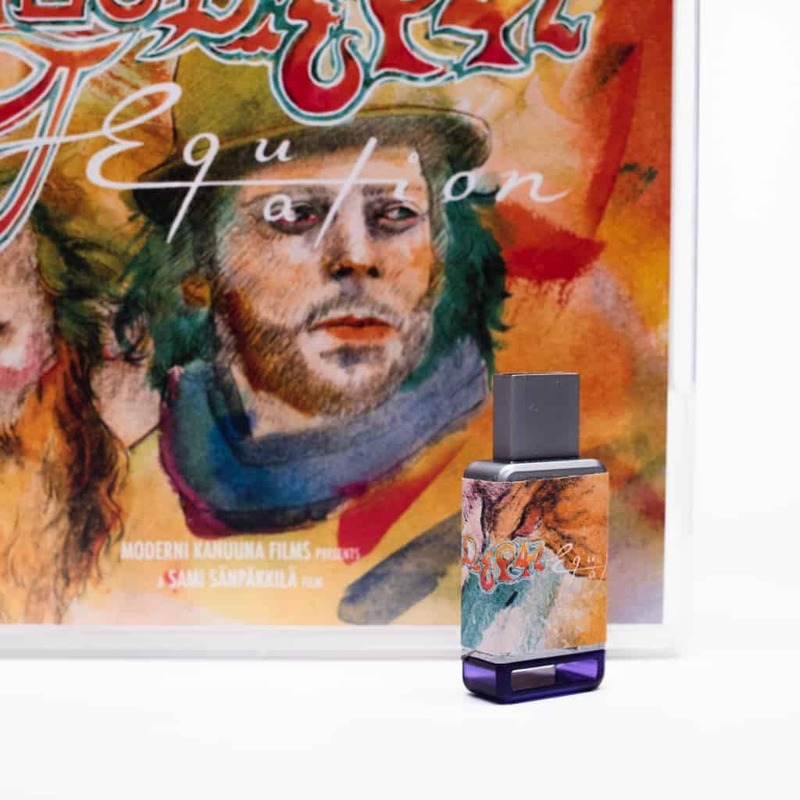 The limited edition deluxe bundle includes The Goodiepal Equation USB drive, 48-Hour rental, The Goodiepal Equation Original Soundtrack 4xLP and a free bonus vinyl of Goodiepal & Pals: Pro Monarkistisk Extratone LP.